Since it came out 20 years ago, Super Mario 64 has been cracked open, turned inside-out, and then some, but people keep figuring out new ways to warp its candy coloured reality. The latest is being billed as the biggest speedrun breakthrough since 2007, and it's not hard to see why. A crew of speedrunners led by Tyler Kehne, MKDasher, sonicpacker, Snark, SilentSlayers, Gaehne D, Eru, and ToT finally figured out what they're calling the "holy grail" of Mario 64 sequence breaks (via Frank Cifaldi). It's called the Moat Door Skip, and though people have believed it possible in theory for years, nobody's been able to pull it off. Until now. 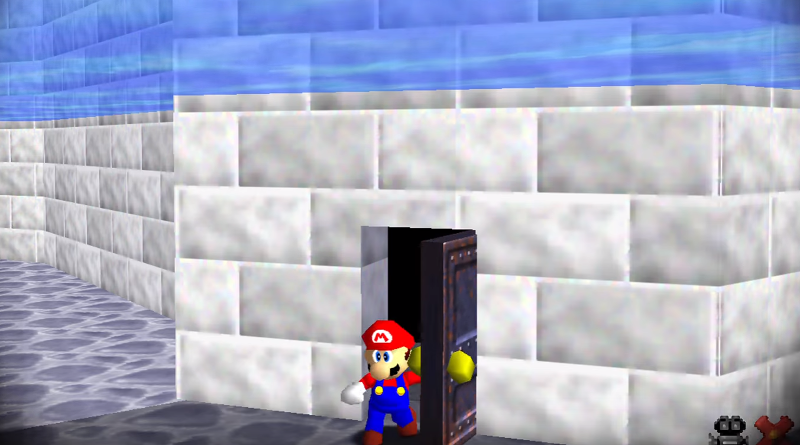 It involves the underwater moat door, which has thwarted Mario 64 players since the game came out. "Everyone who has ever owned this game has tried (in vain) to open the door to the basement while it is still underwater," they explained. "The purpose in doing so is to obsolete the first of the two keys held by Bowser, and thus make Bowser in the Dark World and the 1st Bowser fight unnecessary." They have dubbed this new type of Tool-Assisted Speedrun "1 Key," because it lets you complete the game with only one Bowser key. Last year, Tyler Kehne and sonicpacker found a way to open the door while it was still underwater — a colossal breakthrough in its own right — but they had to collect 10 stars beforehand. For a speedrun, that just wouldn't do. They managed this new, speedrun-viable breakthrough using previously undiscovered configurations of Mario 64 speedrunning techniques like parallel universes and backwards long jumps (BLJs). You can learn more about those kinds of things here. In short, though, techniques like the BLJ allow you to build so much speed that you can catapult Mario into alternate versions of Mario 64 areas that exist due to the way the game was coded. It's wacky as hell. "Many years ago, the SM64 community demonstrated with hacks that the moat door was fully functional underwater, and that there was a 1 frame window where Mario could run underwater and open it. Still, the uncooperative geometry of the Castle Grounds map seemed to indicate that the Moat Door Skip would always be a plumber's pipe dream. However, in 2015 Tyler Kehne identified the parallel universe (PU) glitch, and he immediately realised that it could potentially be used to solve the problem. After overcoming several seemingly fatal issues with applying the glitch, he theorised a method for Moat Door Skip that takes a detour through Vanish Cap Under the Moat. Tyler and sonicpacker then collaborated to demonstrate this method, which required the collection of 10 stars." "But in order to make Moat Door Skip useful for a speedrun, the team had to find a way to quickly get into VCUtM with only 0 stars. The only known way to do this involves jumping with a very high negative speed, which results in a proportionally large vertical displacement that can traverse the depth of the water in 1 frame. In order to make the trick work, the team had to design a far more potent BLJ than anything ever seen before on Castle Grounds. SilentSlayers and sonicpacker set to work on surveying for potential BLJs, and eventually they found one on the far side of the lake that allowed several thousand speed to be accumulated. Tyler then figured out how to route the speed to an appropriate jump location, and the vision of the Moat Door Skip was fully realised!" You can read their entire entry on the process here. It's mad interesting. Fair warning, though: it might give you a headache. Talk of parallel universes tends to do that to people. Is there a way to get Mario 64 on PC? romhuslter dot net has some N64 emulators plus a whole heap of roms. There are multiple working an stable n64 emulators available. 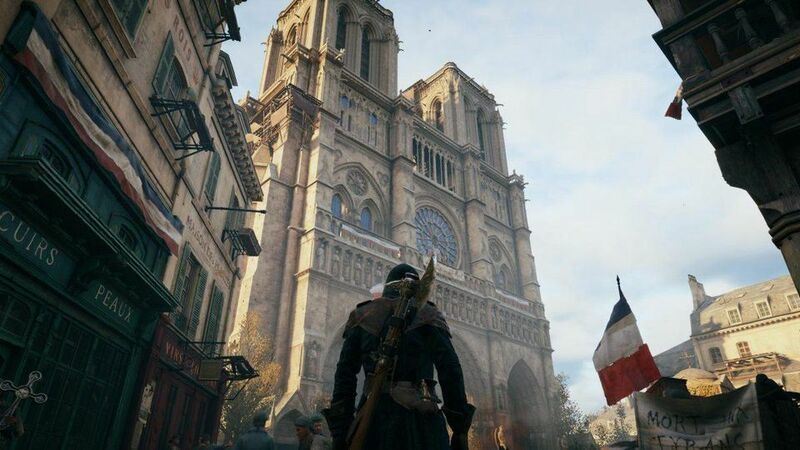 They do cool things like graphically improving the games. The one I use allows the use of an xbox 360 controller, which is handy. Now that its TAS'able, is there any chance it can be done in an RTA run? That means they used macros and stuff right? I don't see why that should be any reason to ignore it. While I respect and applaud the amount of dedication and planning this kind of thing takes - I just enjoy playing the game normally. It still holds up incredibly well as a game. It's almost perfect.